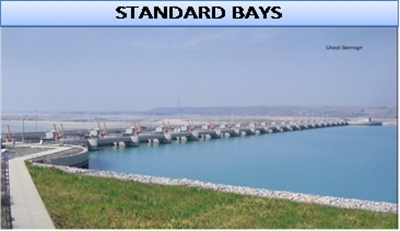 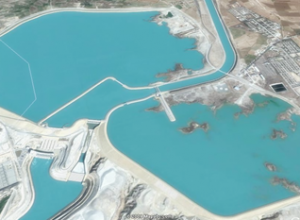 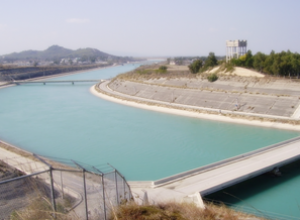 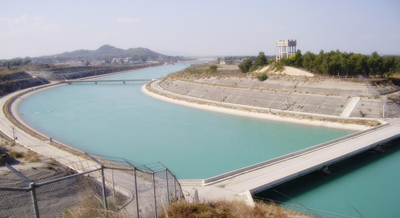 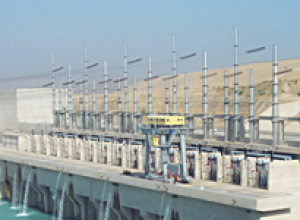 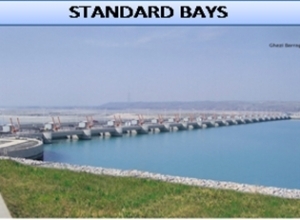 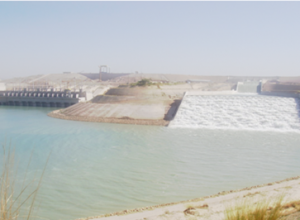 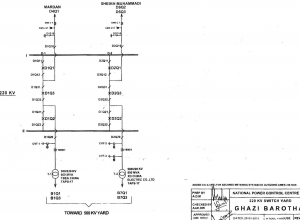 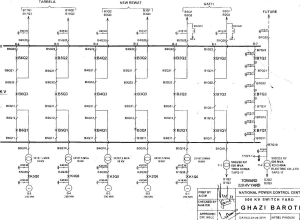 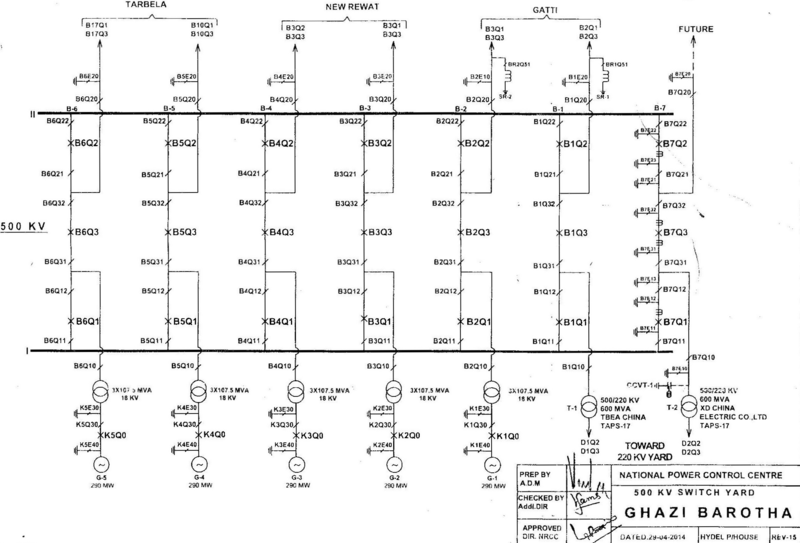 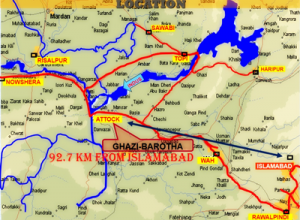 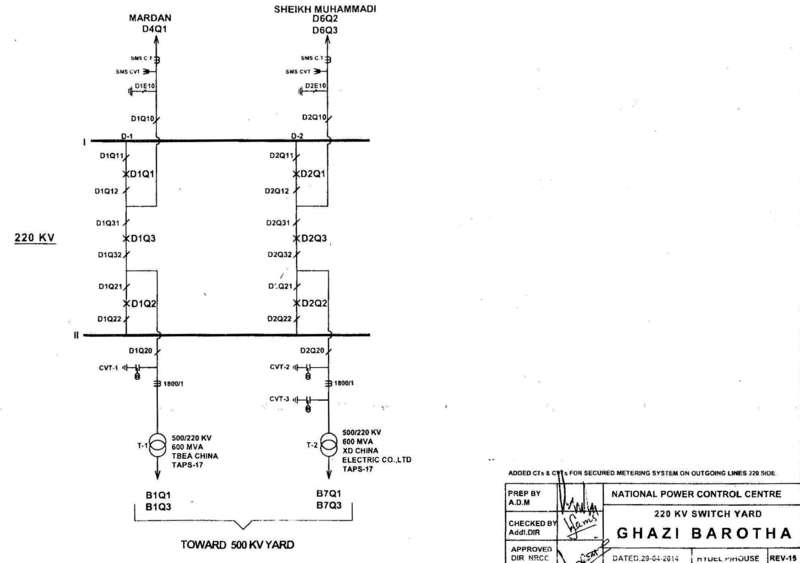 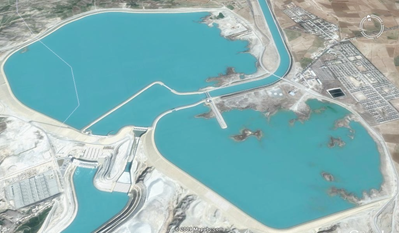 Ghazi Barotha Hydropower Project with a generation capacity of 1450 MW and an average energy output of 6600 GWh is located on the Indus river downstream of Tarbela Dam in Distt. Attock (Punjab) at a distance of 92.7 KM from Islamabad. 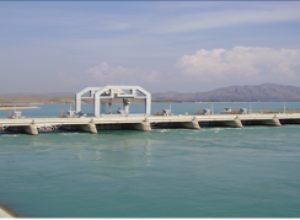 The project was completed during the fiscal year 2003-2004. 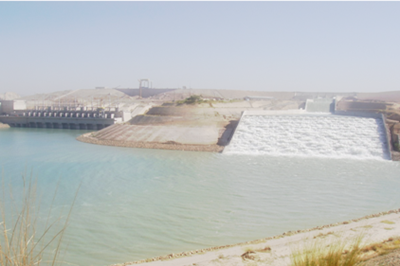 This is a major run of river and environmentally sustainable project designed to meet the acute shortage of peak power demand in the country.